Think Tank Photo has been a consistent innovator in their approach to camera bag designs. Their extensive bag line offers a solution to nearly every photography gear carrying problem imaginable. The Think Tank Photo Airport Navigator is no exception. This is a roller bag with a twist. That twist makes it an extraordinarily convenient and versatile way to transport and use gear. The difference is in the lid. Instead of only opening in the front like a traditional suitcase, as does the majority of roller bags, the Airport Navigator opens from the top as well. This feature makes it by far the most indispensable roller bag used. 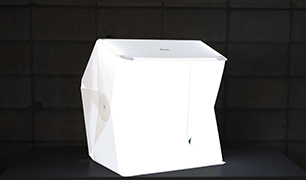 The OrangeMonkie Foldio Studio, with the optional Halo Bar Lights, is an easy-to-use pop-up style studio for quickly creating quality product photos with minimal camera equipment. With this set-up, the user is easily able to get bright, well-lit images for online sales using only a cellphone camera. The set up is also usable for more sophisticated camera if desired. First impressions of the studio are that of a thoughtful and impeccable design and structure. It is easy to assemble, easy to put away, doesn't require a lot of space to store, and can be ready to shoot out of in minutes. The structure of the studio is stable and durable, it stays steady and in place, and exhibits no danger if disassembly or tipping over. The magnetic buttons that hold the entire assembly together are strong and showed no tendency to spontaneously let go of their connection. Check out this video with LumeCube's Trevor showing us the hot new LumeCube air at PhotoPlus Expo 2018. We knew all about it but couldn't share until now. Small enough to hang out in your pocket, it provides instant light when you need it. Go to www.lumecube.com/air for more information. Ronkonkoma, NY – November 2, 2018 – Sigma Corporation of America, a leading still photo and cinema lens, camera, flash and accessory manufacturer, today announced pricing and availability of two brand new lenses announced at Photokina – Sigma 56mm F1.4 DC DN Contemporary ($479 USD) and Sigma 40mm F1.4 DG HSM Art ($1399 USD). 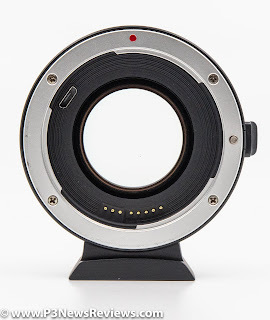 In addition, Sigma is now shipping the Sony E-mount version of its “Bokeh Master” – Sigma 105 F1.4 DG HSM Art ($1599 USD). This brand new Sigma 56mm F1.4 DC DN Contemporary lens completes the Sigma large-aperture series of portable wide-angle, standard and telephoto prime lenses in Micro Four Thirds and Sony E mounts, including Sigma 16mm F1.4 DC DN Contemporary and 30mm F1.4 DC DN Contemporary. 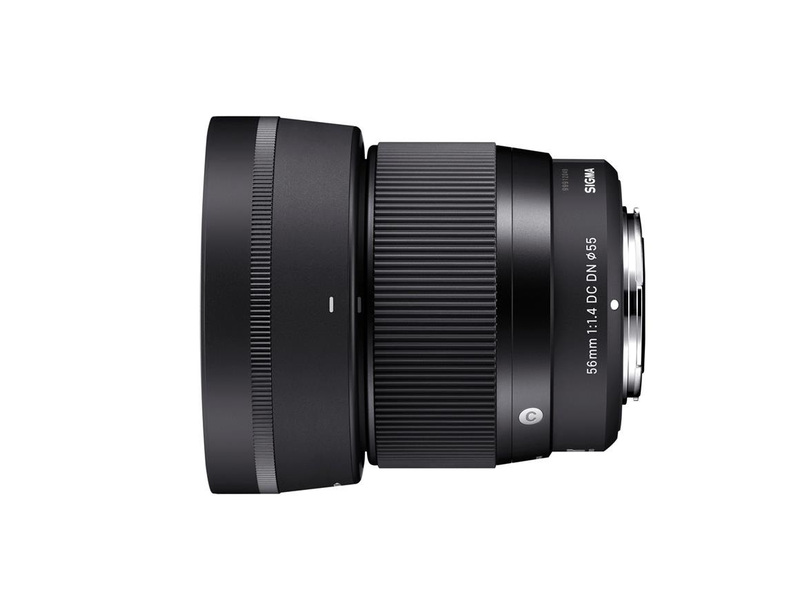 Featuring compact design, light weight and outstanding image quality offered in Sigma’s Contemporary line, this latest lens stuns with a beautiful bokeh effect and the amount of brightness expected from F1.4 lenses even in the mid-telephoto range for cropped sensor cameras. 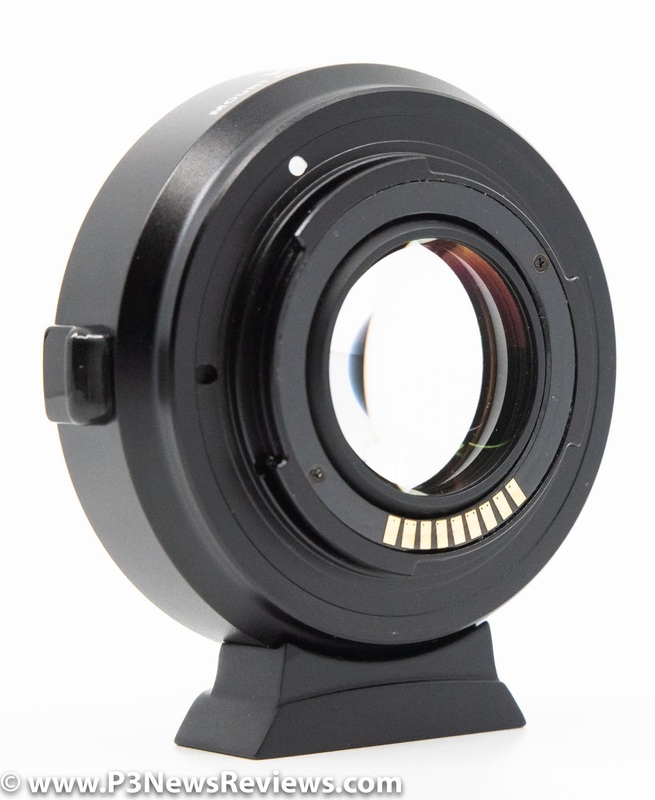 In addition, this lens is characterized by smooth and quiet autofocus ideal for video shooting. Compatible with the Sony E mount Fast Hybrid AF, it also achieves precise AF tracking. By using the face recognition or eye AF functions of the camera, focus will continuously be on the face or the eye even if the subject moves during the shoot. The Weebill, lightweight stablizer for mirrorless cameras, will help you create smooth, stable video footage. The wireless HD image transmission technology will let you frame and shoot from any angle and view. Tamron was honored with its second Lucie Technical Award for its new 28-75mm F/2.8 Di III RXD (model A036) - the company's first full-frame mirrorless lens designed with the compact form-factor of the Sony mirrorless camera line-up in mind. The fourth annual Lucie Technical Awards, an initiative of the Lucie Foundation, announced the 2018 winners during the PhotoPlus Conference + Expo at the Jacob K. Javits Convention Center in New York. The Lucie Technical Awards Advisory Board is responsible for determining the winners. 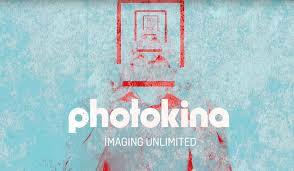 These professionals all share a passion for creating extraordinary imagery through innovative technology. 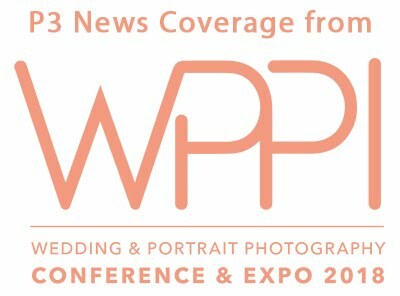 The awards are presented by the Lucie Foundation and hosted by PhotoPlus Conference + Expo, with sponsorship from The Imaging Alliance. This endeavor greatly expands the scope of the Lucie Awards' mission. The Photo Imaging Division of DNP Imagingcomm America Corporation (DNP IAM) is pleased to introduce LUXURY MEDIA, available for use in DNP’s DS620A and DS820A dye-sublimation printers! The Metallic and Silver Pearl media allows photographers and photo professionals to take their output options to the next level. 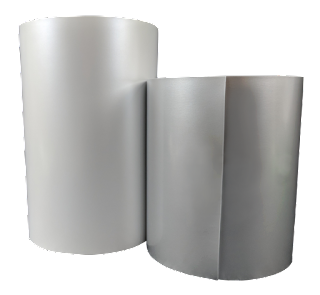 These stunning prints will immediately provide them with an impressive way to differentiate their business and wow their customers. Luxury media prints rich blacks and has exceptional sharpness, depth, clarity, richness of color, and the overall appearance of metallic prints is beauty on paper in its purest form. The ultra-bright and metallic look of these prints is great for black and white photos, landscapes, fine art, wedding pictures, and so much more! Both color and black and white photos have a dazzling metallic finish. Your images will appear as though they’re being lifted right off the paper. The new Metallic media accentuates eye-popping color for vibrant images — bringing out the bright energy and detail of sports and wildlife images, landscapes, sunsets, cityscapes, and much more. We checked in with FreeVision to hear about their smartphone and action camera stability with gimbal and IntelliTrace. Watch the video to see it in action. 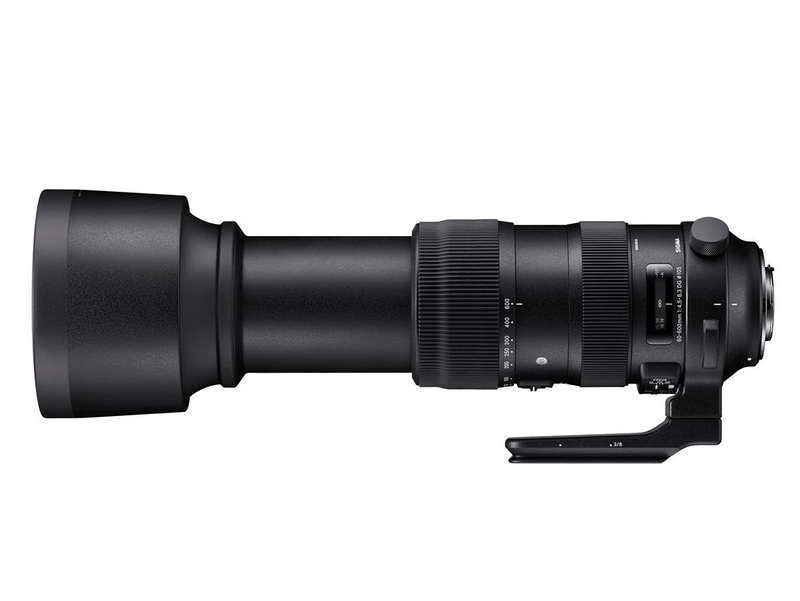 Ronkonkoma, NY – November 1, 2018 – The world's first 10x optical zoom telephoto lens with a tele end of 600mm, Sigma 60-600mm F4.5-6.3 DG OS HSM Sports, is now available through the authorized Sigma dealer network. Making its debut at Photokina 2018, this absolute all-rounder is a great one-lens solution for nature & wildlife, sports & action, and creative photography. 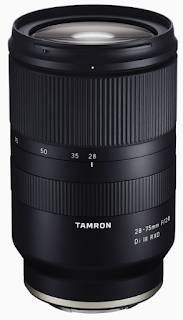 Incorporating 25 elements in 19 groups, including three FLD (“F” Low Dispersion) and one SLD (Special Low Dispersion) glass elements, this lens boasts maximum correction of magnification chromatic aberration encountered in hyper-telephoto shooting, offering both high resolution and consistent edge-to-edge performance throughout the entire zoom range. 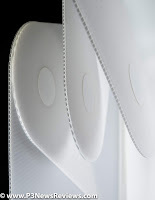 Its intelligent OS featuring the latest algorithm delivers an image stabilization effect of four stops. In addition, when shooting at the focal length of 200mm, the Sigma 60-600mm F4.5-6.3 DG OS HSM Sports can also be used for telephoto macro photography, with a maximum magnification ratio of 1:3.3, thanks to its high rendering performance. We catch up with Instax by Fujifilm to find out what's new in the world of instant film. 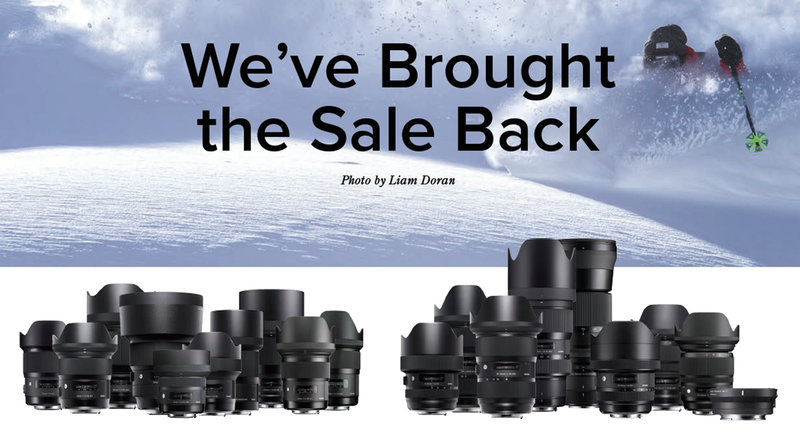 They have expanded the line of these immensely popular cameras. You can now have a digital+film option! Marc with Tamron talks to us about their new award winning lenses at PhotoPlus Expo 2018.